If you guys didn’t know already by my emphasis on #STEMBabes or my Instagram bio, I am an engineering major and I love it. All of the things that come with engineering in college – problem solving, math classes, labs – you name it, and I have always been all about it. 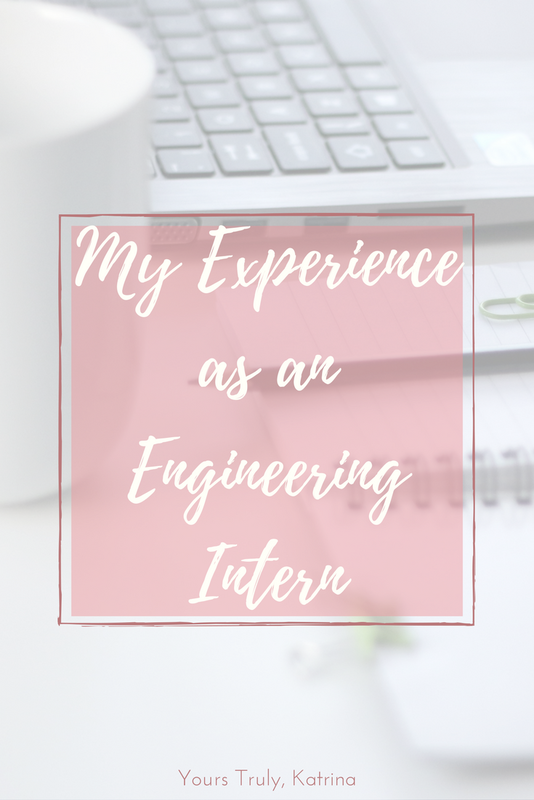 Even though I knew right away that I wanted to major in engineering, there are still a lot of things that I wasn’t prepared for when it came to engineering in college. 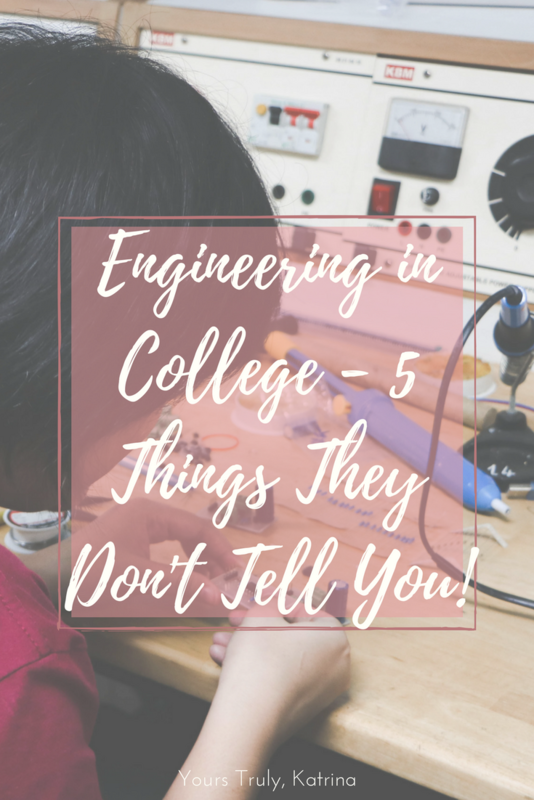 If you’re going into college soon, hopefully these 5 tips will offer you some insight into what it’s really like to be an engineering major. 1. There will be girls in your classes! This question frustrates me a lot, simply because there are so many girls in engineering and STEM right now. Yes, there is a stigma that girls are underrepresented, and yes in a lot of cases it’s true. If you’re a girl, there will be days when you can count the other females in your class on one hand, but on other days, you’ll make up 50% of the class roster. The cool thing about college is that it attracts a diverse group of people, regardless of the major! You’ll always have the opportunity to find at least one other girl in your major, and there are clubs like the Society of Women Engineers that are there to connect you with them. Though you may have some classes that are primarily boys, know that you are not alone, and there will always be another female engineer you can swap stories with. 2. You will have to write papers. News flash, ya’ll: Everyone has to write papers. Everyone. No matter what major you are, papers are essential in teaching the communication skills all jobs require. Even though you’ll likely spend more time working out math problems or designing things in CAD during your future job, you will still need to write things. Safety assessments, journal articles, and performance reviews (!!!) don’t write themselves! 3. Engineering in college is all about passion & teamwork. There’s no secret that engineering is hard work, but that doesn’t mean it’s impossible. It’s totally do-able, but I’ve found in my three years as an engineering major that it takes a lot more than just going to class to do well. Doing well in class heavily relies on two things: passion and teamwork. Passion, because if you aren’t driven by something to study, you just won’t. This doesn’t have to be a true love of the craft – if you’re driven by the idea of getting a job once you graduate or even just doing well on the assignment, you’re not going to care enough to put in the work. Teamwork, because regardless of whether you’re in team projects or not, classwork heavily relies on collaboration. Personally, when I study for my STEM classes, I like to bounce my ideas and thoughts off of other people. 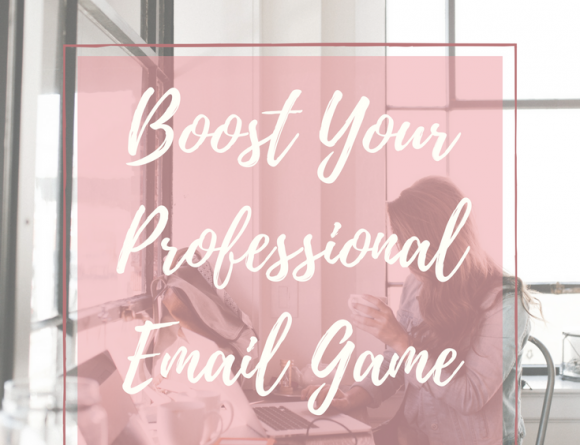 This definitely has helped me make better grades, and on top of that, it’s great practice for the real world of team projects! 4. Your options after college are limitless! Engineering in college, in my opinion, does more than just teach you to be an engineer. It teaches you a mindset and approach to problems in every realm, and this knowledge doesn’t go away once you’re handed that diploma. Because of that you can take your degree anywhere. You can become a full-fledged engineer, a manager at a corporation, go into research, become a professor…the options are endless, and it is kind of overwhelming. Beyond that, you don’t even have to limit yourself to an engineering career. I’ve heard stories of engineering majors becoming doctors, finance managers, and entrepreneurs! Of course, your options with any degree are limitless, but I’m a little biased towards how cool engineering is in that aspect. Oops? 5. It’s okay if you’re struggling – everyone else is, too. Finally, the big one. Let’s get real for a quick second – I did not do well my first semester of college. Beyond not making the grades I wanted, I was also super overwhelmed by the new experiences, and I thought there was something wrong with me. I saw so many of my friends on Instagram living their best lives, and I believed I was making a mistake with my major for this reason. Now that I have (almost) two other years under my belt, I’d tell freshman year me that everyone goes through that struggle – it’s not just exclusive to engineers. 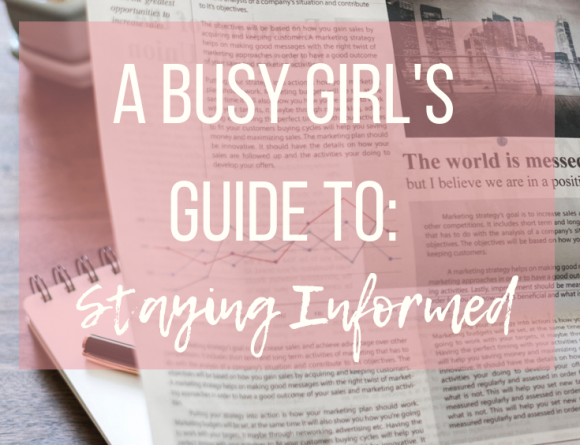 College is a huge transition, and it isn’t easy to just fall into the swing of things when so much is changing. Keeping this universal college struggle is a great thing to keep in perspective, because it stops you from pitying yourself and forces you to commit to the grind. You’ll get to the other side, degree in hand, one day – you just have to keep working towards it! 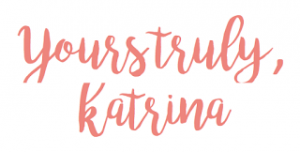 I think freshman year Kat would have felt much more at ease after reading this post, and I hope that any of you starting college soon will feel that too. Engineering in college is not easy, but as long as you’re willing to put in the work, the experience will be amazing. And fun, too. What are you majoring in? What were some of your reservations when it came to college?